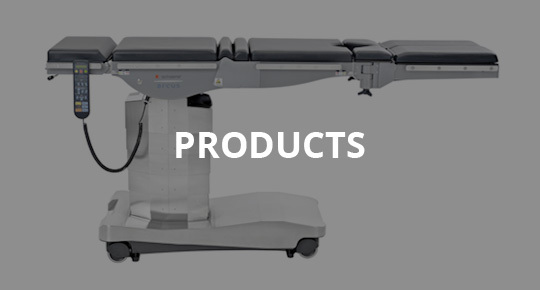 We are one of the leading developers of products and complete systems that make people’s life and work more convenient and efficient. 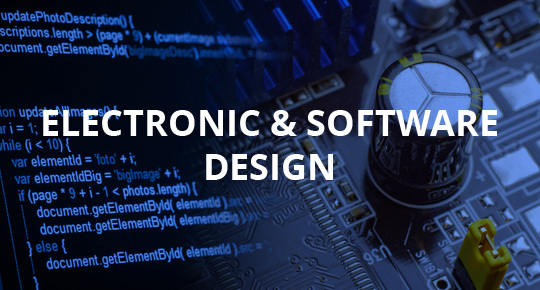 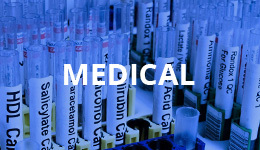 ICU tech is offering professional electronic design services including medical markets. 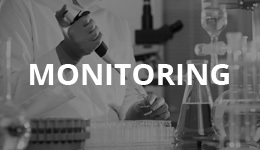 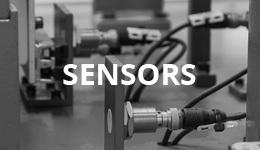 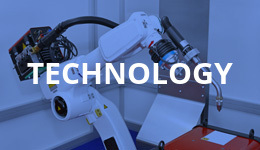 We also deliver world class parameters’ monitoring systems and sensors.